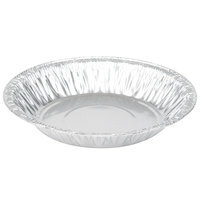 Create delicious pies with flaky crusts and sweet filing in these attractive aluminum pie pans. 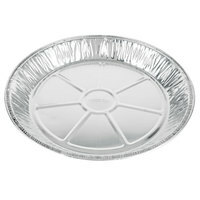 Our disposable pie pans are perfect for baking your pies, and then you can use them to display your pies or even add a lid and allow your customers to take them to go. 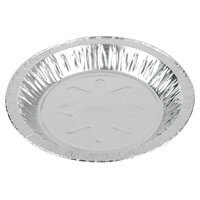 We also offer these products in a variety of sizes and depths, so you can create small individual pies or large pies that are intended for multiple guests. 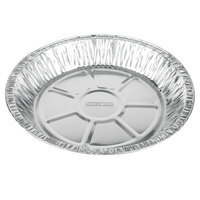 Also make sure to check out other great items from Baker's Mark and D&W Fine Pack. 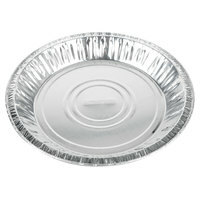 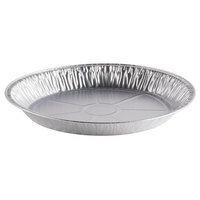 Bake delicious pies and then serve them directly to your customers in these useful aluminum pie pans. 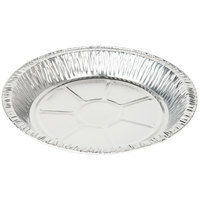 Although these disposable pie pans are made out of aluminum, they have a durable construction that can handle heavy pies without buckling or bending. 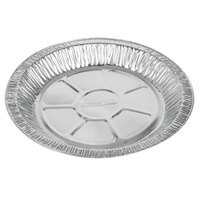 As an added bonus, you can order our pans in bulk cases, which are ideal for bakeries, cafes, and restaurants that bake a high volume of pies. 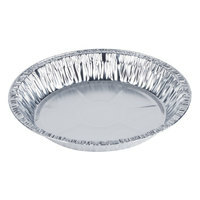 For more baking supplies, check out our pastry brushes, cake stands, and baking soda. 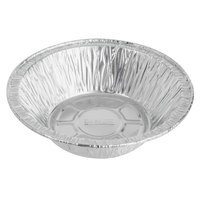 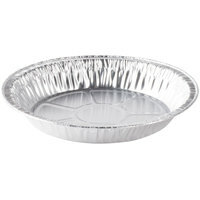 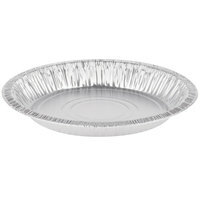 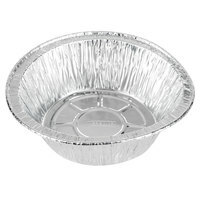 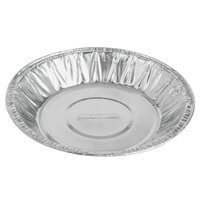 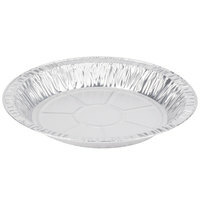 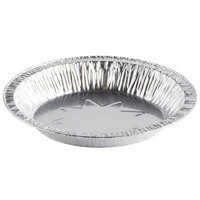 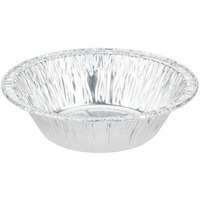 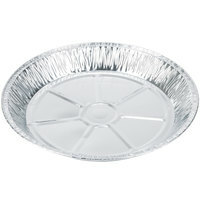 If you're wondering where to buy aluminum foil pie pans, we have a large selection of aluminum foil pie pans for sale at the lowest prices.